When you think of cameras, KODAK is likely one of the first brands that comes to mind. 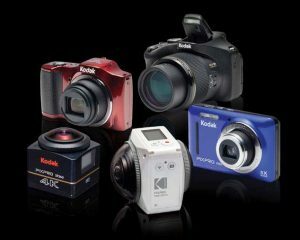 They have a long history of providing innovative cameras for professionals and hobbyists. KODAK PIXPRO showcased several of their next generation cameras at CES 2018. 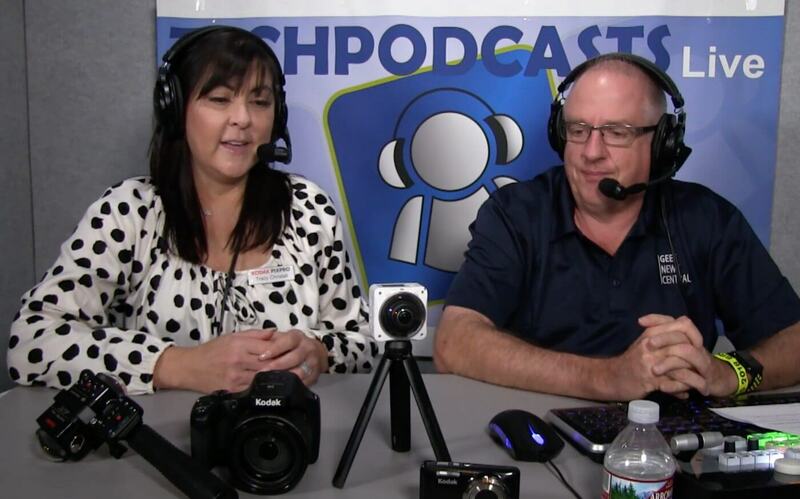 Todd spoke with Tracy from KODAK PIXPRO at CES 2018. KODAK PIXPRO focuses on digital cameras. The cameras they showcased at CES 2018 offer a lot of technology for a great value. KODAK PIXPRO Orbit360 4K VR camera has a single body with two lenses on it. It is compact, freeze proof, dust proof, shock proof, and can be dropped six feet and still be ok. In addition to being a 360 camera, it is also a 4K 197 degrees of view camera that can be used as an action cam. You can upload 360° videos and photos to Facebook and YouTube. The Orbit360 4K VR camera comes with a Satellite Pack of accessories and is priced at $549.99.